Entering in the automotive industry has been nearly impossible for the past 100 years due to high barriers to entry. Companies wishing to enter the market with a new vehicle have to invest millions of dollars in production facilities, hire thousands of employees, spend around five years of R&D and deploy huge resources into marketing and sales. Open Motors follows a new, disruptive, business model that is taking the automotive industry from a vertically integrated monolite, to a horizontally distributed network thanks to the power of open source technology. We believe automotive dinosaurs can be described as portfolios of activities (R&D, Manufacturing, Sales & Marketing, Distribution, Purchase Financing, AfterMarket) products (vehicles, power-trains, components) and most importantly brands and models. Financial markets for debt and equity price these conglomerates as the average of these bundled portfolios, resulting in overall lower valuations, ratings and yields. Open Motors has the power to guide the “unbundling of the automotive corporation”: with our platform, the particular expertise of each member of the community can result in many independent products, pre-vetted by the market from the bottom up, and effectively realizing only profitable, innovative, eco-friendly models, at a fraction of the investments and time-to-market required by traditional brands. Capital consumption rate by OEMs is unacceptable—it is duplicative, does not deliver real value to consumers and is pure economic waste. 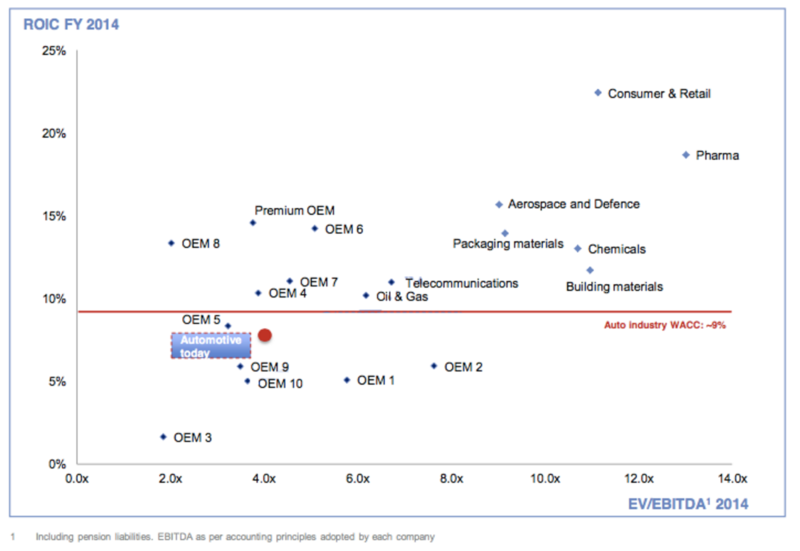 Top OEMs spent over €100bn for product development in 2014 only, > €2bn/week in product development and tooling costs. The high capital burn rate and operational leverage result in structurally low and volatile returns. The traditional manufacturers solution? Consolidation. Buying each other so as to be able to share platforms and resources. 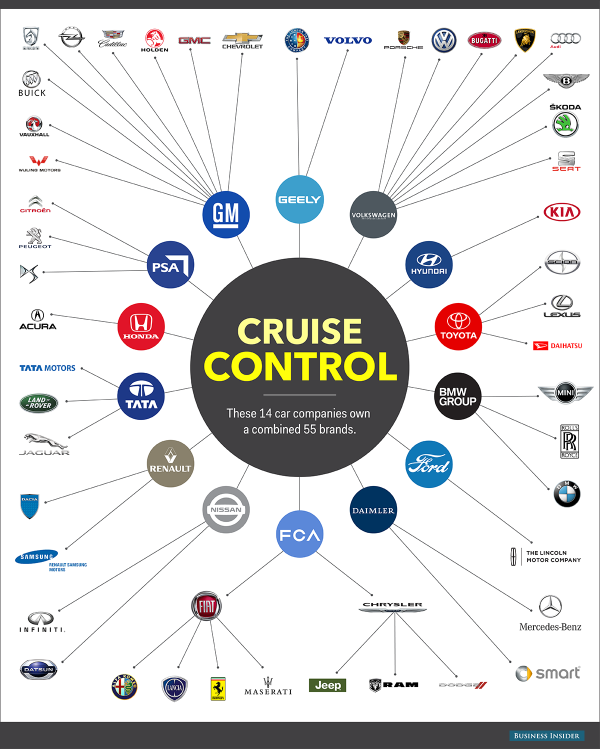 Did you know that only 14 OEMs own the large majority of consumer brands (over 50 brands)? 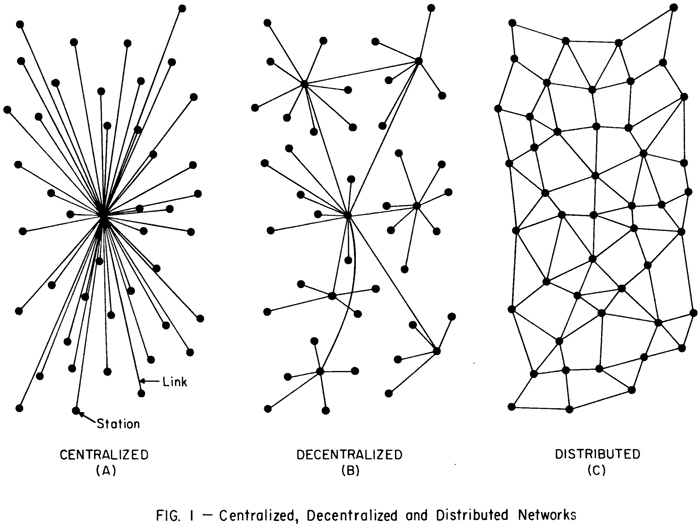 And the consolidation of the industry is not going to stop. Did you know that if you buy a FIAT or an Alfa Romeo, under the hood is the same car platform? Same thing for example with a Skoda and a Volkswagen and more recently for a Tesla Model S and a Tesla Model X. They share the same platform so they can save R&D cycle duration and investments required. 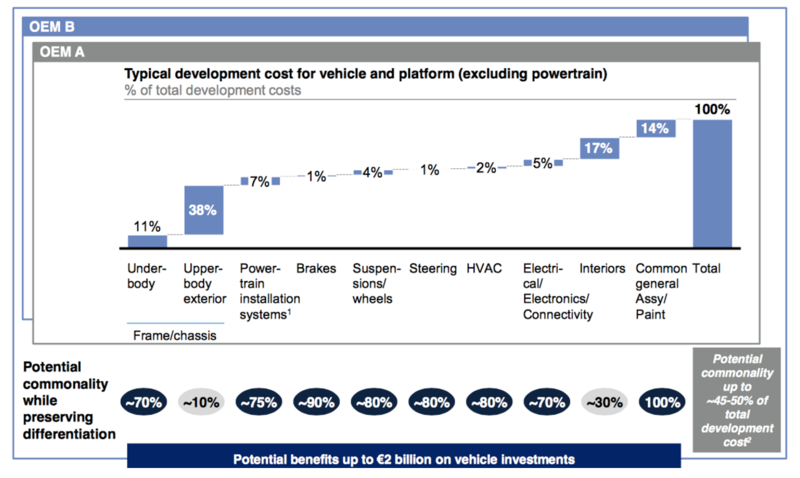 In fact, it has been shown that the R&D cost savings between two models of the same class are higher than 50% of total, as shown in the next graph. Unfortunately you can not easily buy their platforms. By aggregating the demand under a single modular platform we are able to scale the volumes and offer the best prices for components and services, which allows us to target multiple low-volume niches, with unserved mobility needs. By exploiting our partners’ existing production facilities we are able to keep both our investments and those of our clients at a minimum. Entrepreneurs willing to enter the automotive space can now save more than two years in R&D and have manufacturing investments only in the molds and tools for serial production (versus building their own production facilities, purchasing all the machinery and hiring the required staff), so they can concentrate on their market, distribution and sales. All these benefits will translate in higher margins and/or lower costs for the consumers, and accelerated innovation due to higher competition in the industry. In other words, a more democratic mobility.Open Motors, democratizing mobility.